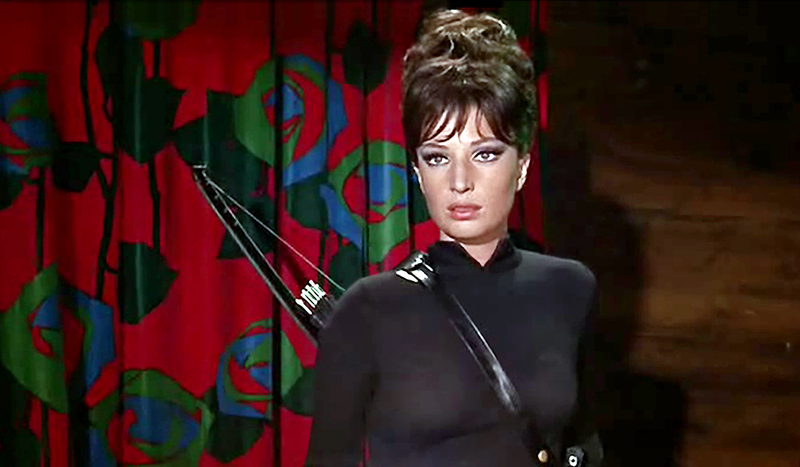 In retrospect, it’s kind of amazing how quickly spy movies became ridiculous in the 1960s. You start the decade with the relatively sane “Dr. No” and “From Russia With Love,” and in the space of a few years you get to “Danger: Diabolik” and “Dr. Goldfoot and the Bikini Machine.” It’s as if the counterculture looked at the Ian Fleming novels that their dads were reading, saw the silliness that underlay the machismo and violence, and decided to flip it inside out.